The latest battle before the Court of Appeal (CoA) between a South African diver and HMRC has thrown up interesting questions about how far UK law can affect the interpretation of its double tax treaties with other countries. The CoA’s 2-1 judgement in favour of the diver overturned a previous decision in favour of HMRC by the Upper Turbinal and restores the decision of the First-Trier Tribunal (FTT). In light of the split decision, HMRC may try to appeal to the Supreme Court so taxpayers relying on the UK’s various “deeming” provisions for tax may wish to keep abreast of this case. Fowler was a South African diver working in the North Sea. 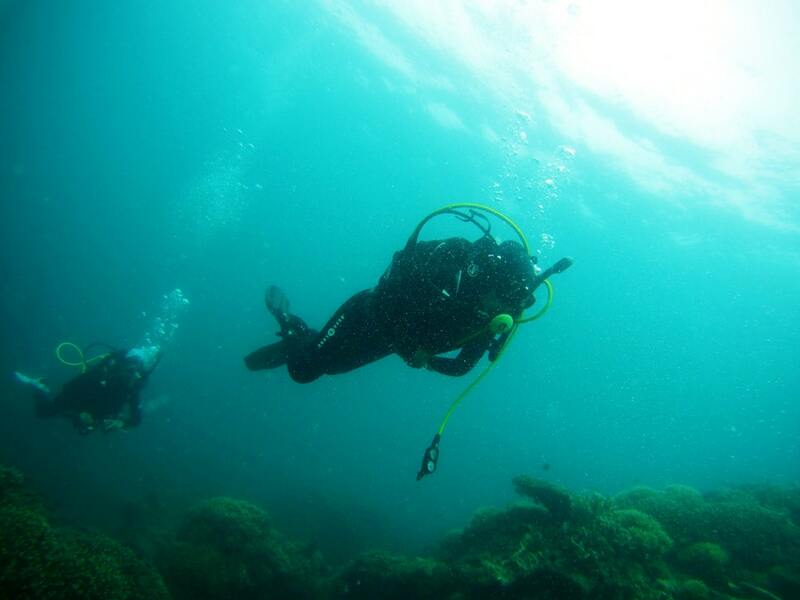 Under a specific relief in the UK’s domestic tax law, income from employment for divers is deemed to be income from a trade. Article 14 of the UK-South Africa Double Tax Treaty (DTT) gave the UK the right to tax income from employment carried out in the UK. Article 7 of the DTT gave South Africa the exclusive right to tax business profits if there was no permanent establishment in the UK (as was the case with the South African diver). The central question for the CoA was how far do the deeming provisions of the UK’s tax relief for divers extend? The CoA was split in this case. Two of justices (Henderson J and Baker J) found in favour of the driver. One justice found in favour of HMRC (Lewison J). The majority held that the UK’s deeming provisions were effective for the purposes of the DTT. The effect of the UK’s domestic law was to treat the diver’s income from employment as income from a trade. Once this imaginary world of deemed income was entered, all the consequences and incidents from the deemed state of affairs should apply (unless it was prohibited or would lead to injustice or absurdity). Therefore the South African diver’s income was to be treated as income from a trade and taxable only by South Africa under Article 7 of the DTT. The dissenting opinion focused on who had the right to tax not how the income was actually taxed. In this context, the UK’s deeming provisions rely on there being actual employment income from diving in the first instance, therefore the UK should be entitled to tax it under Article 14 which had priority over other articles in the DTT. When this case was before the FTT, HMRC had argued that finding in favour of the diver would effectively give the UK the right to create “statutory fictions” and undermine DTTs. This criticism was not discussed by the CoA but was considered by the FTT. The judge in the FTT noted that the deemed provisions for divers had existed long before the UK-South Africa DTT. He dismissed HMRC’s statutory fictions argument and emphasised that Article 31(1) of the Vienna Convention on the Law of Treaties required treaties to be interpreted “in good faith”. Changing the laws after a DTT could be in breach of this good faith in which case it could be necessary to consider domestic law at the time a DTT was drafted.